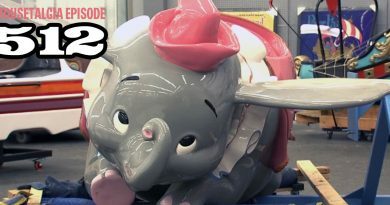 This week, Mousetalgia talks everything Tokyo! Join us on a trip to Japan for some exclusive reports from the Tokyo Disney Resort. First, Neil Peterson, an American living in Tokyo, talks with Mousetalgia about the ins and outs of visiting the Tokyo Disney parks, and shares his tips and tricks about touring the Disneyland and DisneySea. Then we welcome Beci Mahnken, CEO of Mousefan Travel, back to the show to discuss her recent trip to the Japanese resort. 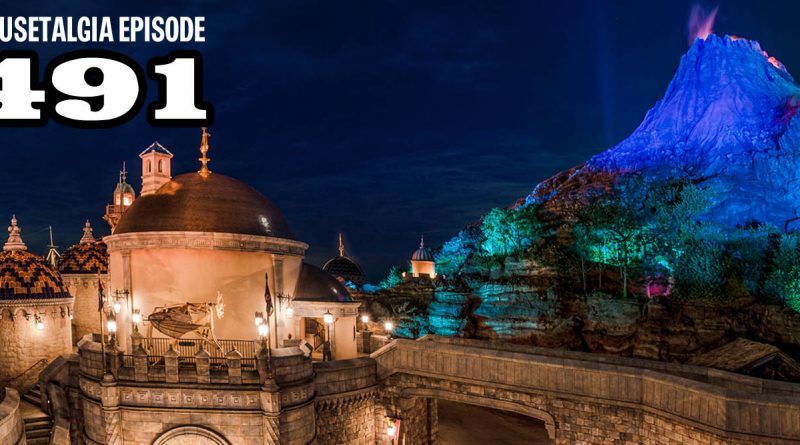 Between our two guests, we discuss the etiquette, the food at DisneySea, the snacks at Disneyland, the shopping, the attractions, the dumplings, and the cuteness (popcorn buckets)! What is is that causes so many Disney fans to claim that of all Disney parks worldwide, Tokyo has the parks to beat? Plus, we discuss the culture shock (but in a good way!) A listener calls in another Tokyo report – and, of course – we talk Duffy. Enjoyed this one on Tokyo Disneyland. I worked in Tokyo back in 1983 for a couple of months and enjoyed a day at the resort just a couple of months after it opened. It was very memorable to say the least. I brought home Tokyo Disneyland 1983 swag back to my children in Utah. Fun memories! I can only imagine how cool that would have been! I’m sure a lot has changed since that time as well!